In an effort to expose our students to Black creativity, magic, genius, and Afrofuturism at large, the 10th grade students of Capital City Public Charter School will be going to see the film “Black Panther” on Wednesday, March 7, 2018 at Regal Cinemas Majestic 20 in Silver Spring, MD. There will be approximately 94 students in attendance with 6 chaperones. 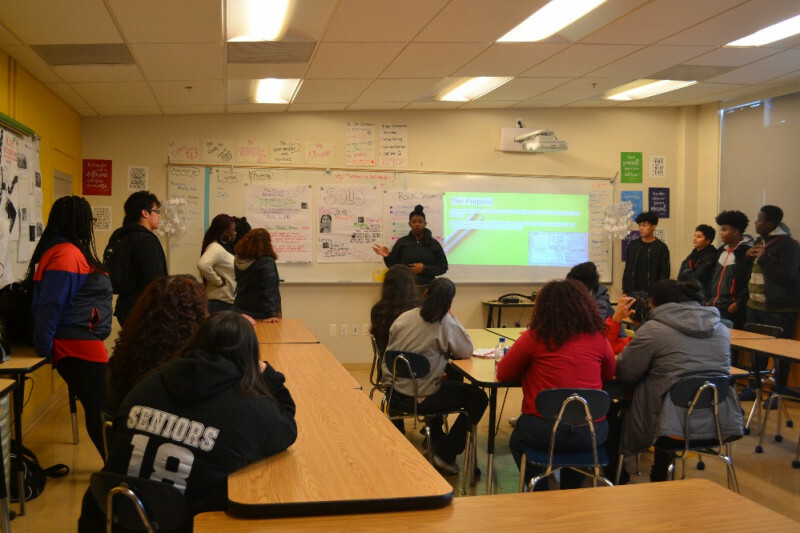 The film directly corresponds with the 10th grade unit guiding question: How can emotions expressed by artists in response to social injustices serve as a platform for greater societal awareness? After viewing the movie, students will critically analyze the film according to the guiding question to incorporate into their final unit essay. We hope that you will support our students as we endeavor to remind them that in all spaces and through all platforms, Blackness truly is magical. Tickets for a private screening for all 10th graders cost $11.24/person. We have 96 10th graders and 6 chaperones, for a total ticket cost of $1,124.00. The additional funds will help with transportation to the movie theatre and incidentals. 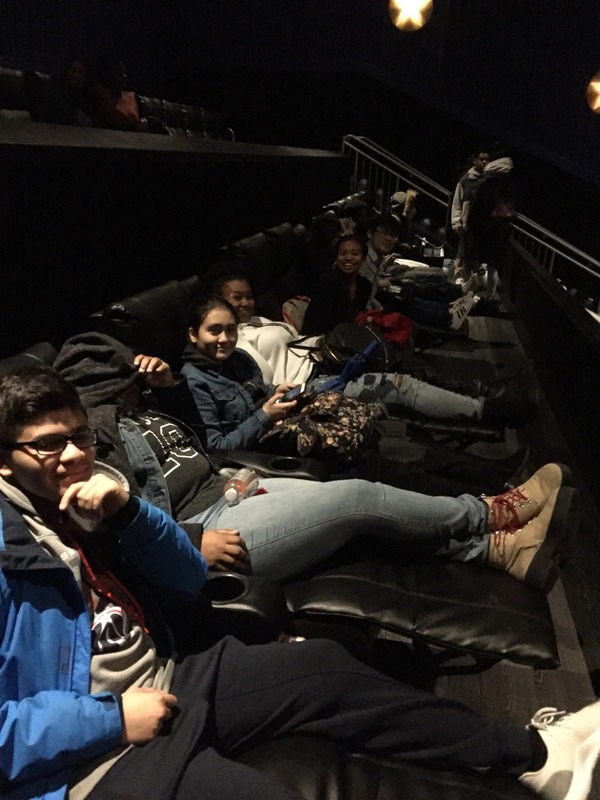 Last Wednesday, our 10th grade students were able to see Black Panther thanks to your support! Attached is a photo of a few of the students in the theatre. One student had this to say about the movie, "After seeing it, I actually cried, because it was amazing to see such strong black people in a movie." Thank you so much for supporting our 10th graders! They are VERY excited to go and see the film tomorrow. Thanks to your support, we were able to rent buses for them, rather than having to cart 96 kids on to a metrobus and metro. Photos coming soon!